As someone with a very serious interest in seeing Newt Gingrich at the top of the Republican ticket, I was initially disheartened by his recent promise to put an American base on the moon that would eventually become a state. 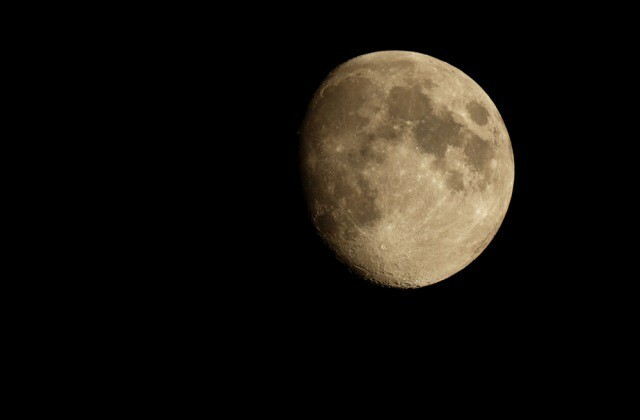 The idea that the moon — a giant piece of space garbage which even Science has admitted is completely worthless — might get itself two (no doubt obstructionist) Senators and a representative in the House is almost too much to take, because it is the moon. It deserves nothing but scorn and pillage. But then I remembered that Republican industrial and environmental policies are essentially designed to promote exploitation and decay, and I suddenly realized that, yes, we should ABSOLUTELY put a base on the moon, and then do to it what we’re doing to our own planet. Go Newt!